Dream Daddy may have only been out for a month at the time of writing but already the internet is ablaze about the series. Although the game was postponed two times due to technically bugs, once it was released it quickly developed a hungry fanbase on social media networks and forums. The game is an interactive visual novel where the user choses between seven different dads to date. Amanda voice by Erika Ishii is one of the characters you can play as in Dream Daddy, she is an 18 year old girl who is a high school senior and lives with her dad in the beachside town of Maple Bay. She has a very distinct look which has hipster vibes, a yellow hair ribbon, green jacket with numerous patches and a tree silhouette shirt. In this post we’re going to show you how to make a Dream Daddy Amanda costume. 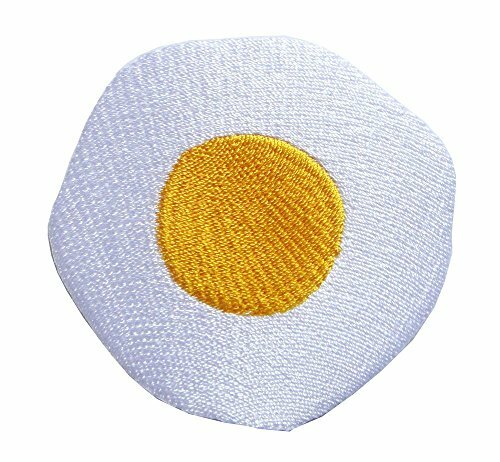 At the time of writing there are no official costumes available for this character so we’re going to be have to be creative. I’ll check back periodically to add costumes if they do become available. I predict this will be a hit come Halloween, so without further ado let’s get into the tutorial. 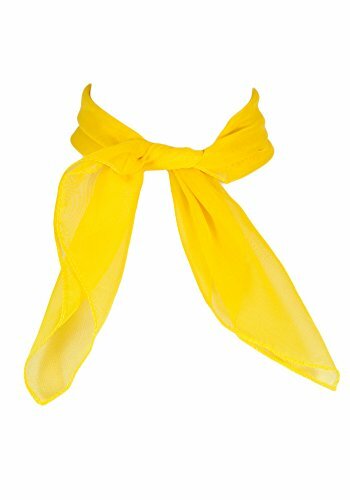 The first item you’ll need is a yellow headband or ribbon, similar to the one Amanda ties her hair up with in the game. If you don’t already have a length of ribbon or headband laying around check the link above. Then you’ll need a green jacket such as the one above, below we’ll show you all the patches you’ll need to add to it. For now just add a white shirt with a black tree silhouette underneath. 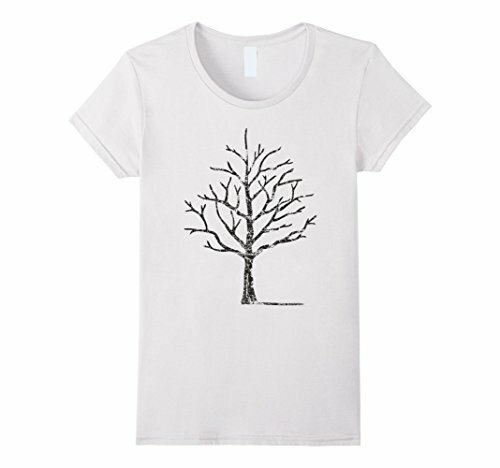 You can find a suitable shirt on Amazon such as the one above or check out print on demand/custom t-shirt websites and put a lone tree silhouette image on a white t-shirt. She also wears a small blue gem necklace. 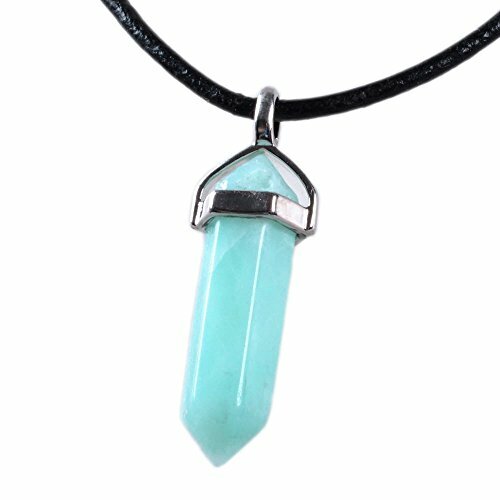 Check out this amazonite gemstone that will work just fine but you could also go with a teardrop shaped one instead to be accurate. 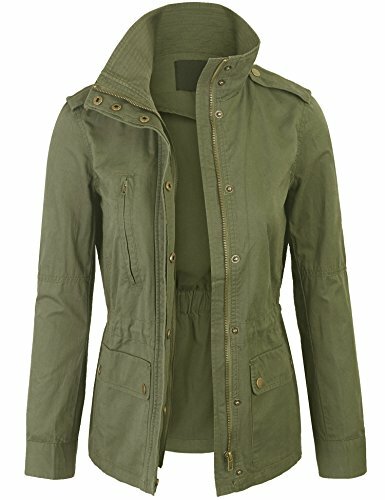 Then you’ll want to add some patches to your plain green jacket to more accurately represent the character. 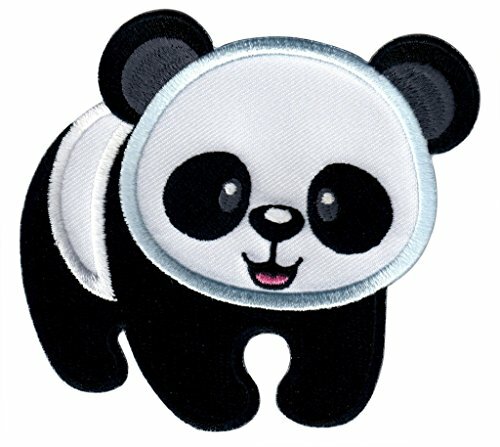 She has a panda and egg patch on the upper right side, three stars on the left side and two yellow arrows on a grey square on her upper jacket arm. You can check out Amazon but Etsy may be a better bet in a few months when the game has been out longer. Finally finish off with a pair of black jeans or pants and some plain black footwear that won’t distract from the outfit. Before you leave check out our other blog posts for more ideas and follow us on social media if you want updates when we post new guides.